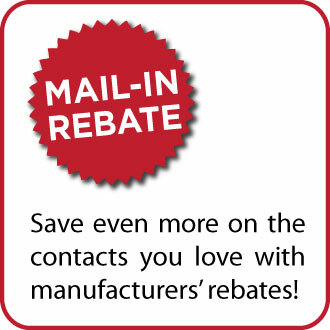 You may be eligible for rebates if you order 4 boxes or more. 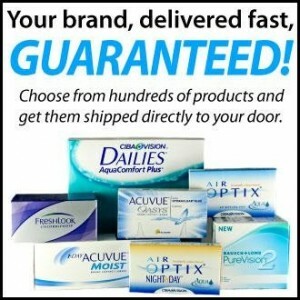 Email us or call us at 281-531-9400 for details. 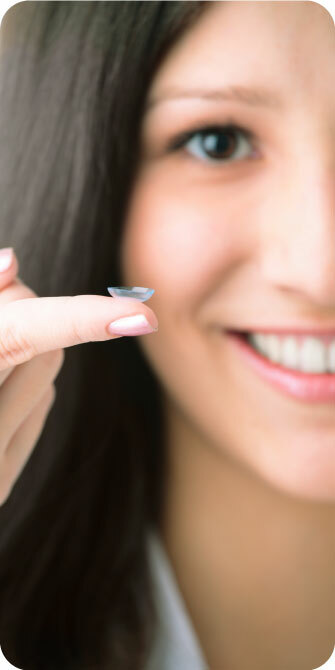 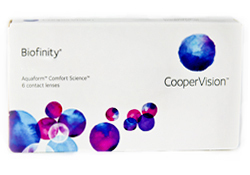 We have competitive contact lens pricing. 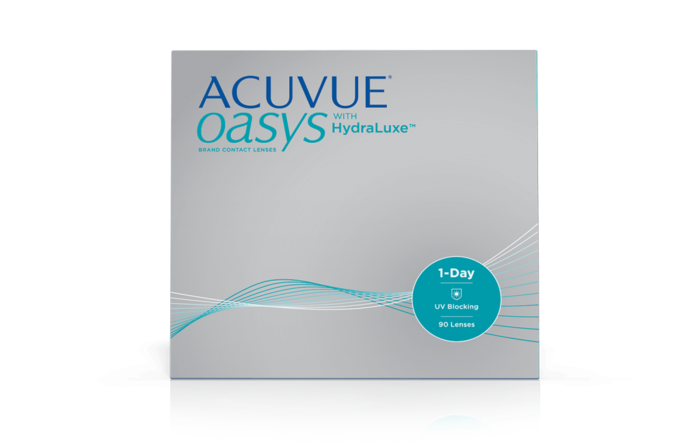 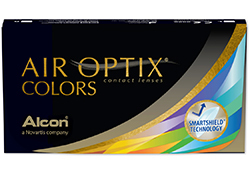 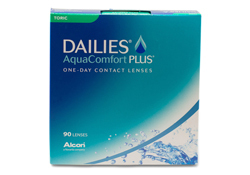 Please click below to order your contact lens.